Do you still have a High Water Bill in the Desert? 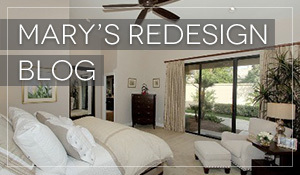 — Mary Williams Interior Redesign, La Quinta, CA Since we are so water conscious in the Desert and have been working very hard to conserve water, what if your water bill is still high? Since we are so water conscious in the Desert and have been working very hard to conserve water, what if your water bill is still high? It may be your toilet. 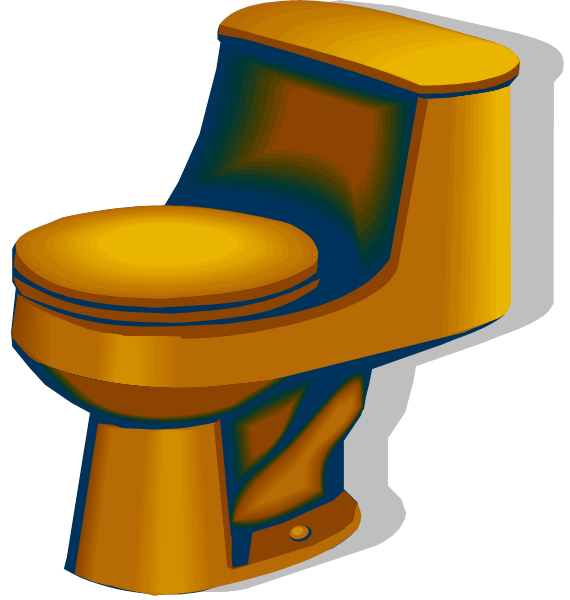 A silent leaky toilet is generally the culprit. 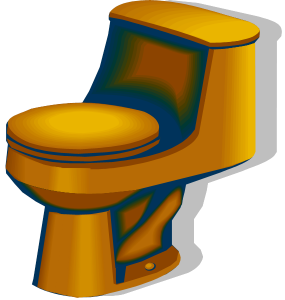 Toilets along can waste up to 200 GALLONS of water A DAY!! However, it may not be as bad as it sounds … and may not even require a repairperson. Test your toilet to make sure it is not leaking. Grab food coloring – use a bright color. Add a few drops into your toilet tank – not the bowl. This is where all the “guts” to the toilet are. Wait about 15 minutes and make sure the toilet isn’t used or flushed. If there is color in your bowl from the dye, your flapper is probably leaking. If not, your toilet should be good! If your flapper is allowing water to pass, reach in and run your fingers along the bottom and rim of the flapper. Sometimes a piece of something will leave just enough of an opening to allow water to leak into the stool. Sometimes the flapper just wears out. We’re all in this together! 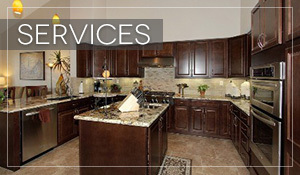 One way to help save water is to install water conserving appliances and plumbing. That’s where I can help! 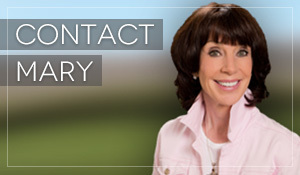 Give me a call to help you make your home more water conserving and energy efficient.